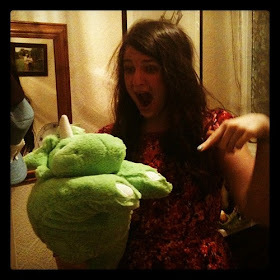 t*rexes and tiaras: Tuesday Titles 079.. 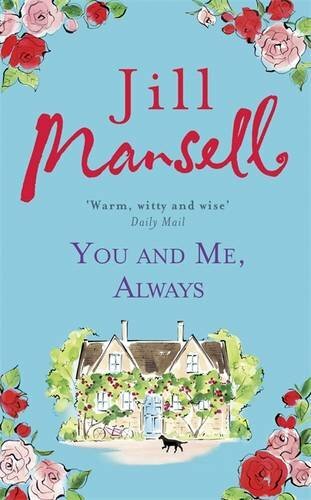 If you've read many of my book reviews, here or elsewhere, you'll know by now that Jill Mansell is one of my favourite writers. That's no secret. So to say I was excited about the release of You and Me, Always, was on understatement. When a copy plopped through my letterbox last week, I abandoned my dinner plans and got started right away. Set in one of those teeny villages in the Cotswolds where everyone knows each other, Lily was brought up there by friends of her mother, who died when she was only young. Before her death, Lily's mother wrote her a letter to be opened on each of her birthdays and the book begins with the last letter, on Lily's 25th birthday. It contains information Lily has never known of before, and she's eager to track down someone who played a big part in her mother's life, all those years ago. Coral, who spent her formative years bringing up Lily after her mother died, is one of our other female leads and is coming to terms with learning to love somebody new after the death of her husband, which was dealt with in such a delicate way. I really felt for her. 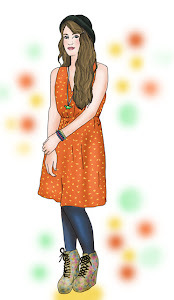 Our third major character is Patsy, who used to babysit for Lily when she was younger. Perpetually single, Patsy has entered that scary world of internet dating, so there is a string of anecdotal duds for her to meet. As with all of Jill's other books, you're whirled through village life with a smattering of new characters thrown into the mix as the story progresses. There are loves and dramas and Jill does her usual wonderful job of tying it all together. I was a little torn between who I wanted some of the characters to end up with, but I *think* it all worked out right in the end. Let me know what you think..! That sounds good!! I've not read any of hers! Oh goodness, she's my favourite. You really should! Thanks for your reply on Alex's blog. I wondered becAuse I've asked a few times over the past year or so!